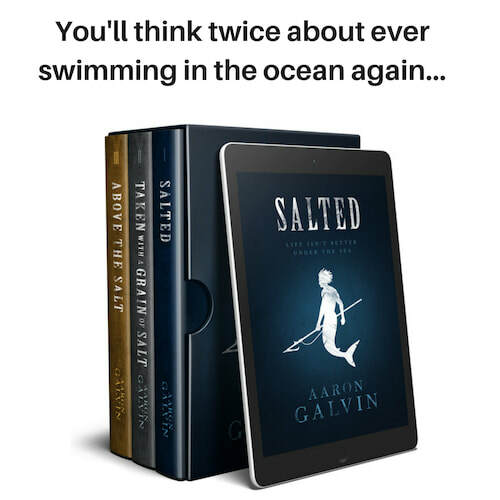 ​Start the series with Salted for $0.99, or get the first three books and save 10% by purchasing the discounted bundle. Life isn’t better under the sea – a harsh reality that Lenny Dolan is all too familiar with. A Selkie slave from the underwater Salt realm, he has no choice when charged with going ashore to recapture an elusive runaway. If unsuccessful, his father will be killed for Lenny’s failure. But when their target leads Lenny and his crew to a pair of innocent teenagers with secrets of their own, Lenny is faced with a moral dilemma: secure freedom for he and his father by enslaving others, or return empty-handed to face the grisly consequences? 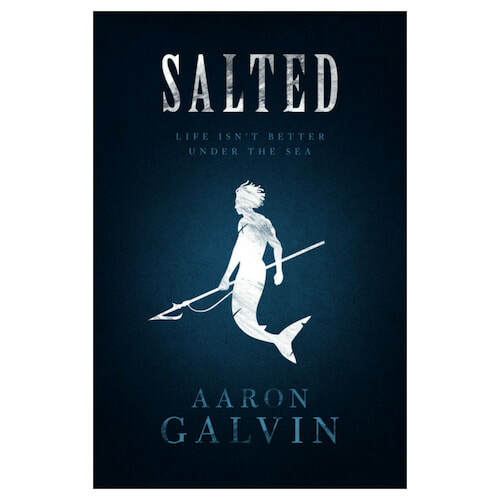 Salted is the first in an epic series of lethal merfolk, selkie slave catchers, and the innocent souls trapped in their deadly wakes. If you like dark urban fantasy, sprawling world-building, and shape-shifters unlike any you've read before, then you'll love this action-packed series. ​Click on your favorite retailer below to start the series for just $0.99. Like to binge-read your favorite series and save money? 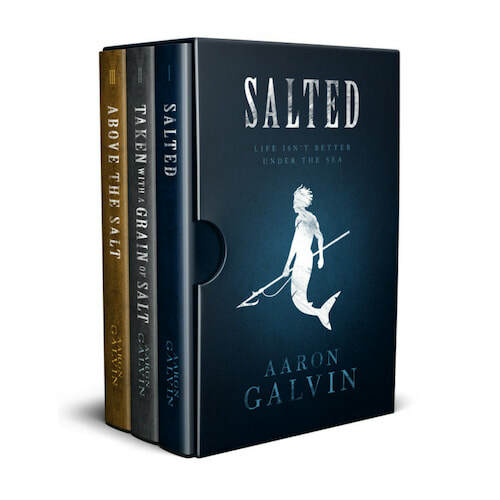 For a limited time, you can save 10% by claiming this special discounted bundle containing books 1-3 in the Salted series and featuring 1,000+ pages of action, adventure, and fantasy. ​Claim your discount and start reading today by clicking on your favorite retailer below!